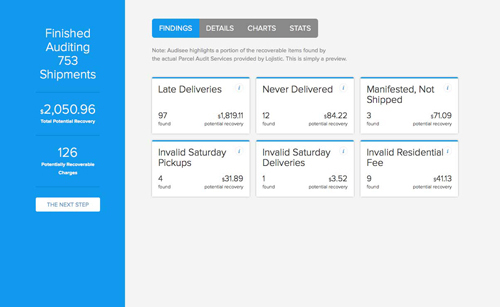 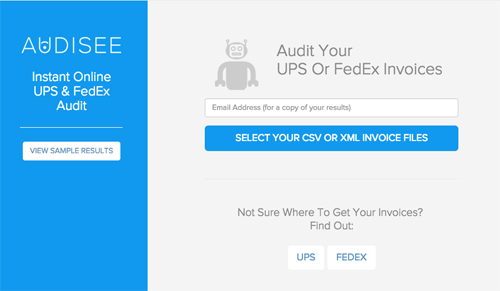 Browse savings by tracking number, where you’re able to see the total $ credit per shipment. 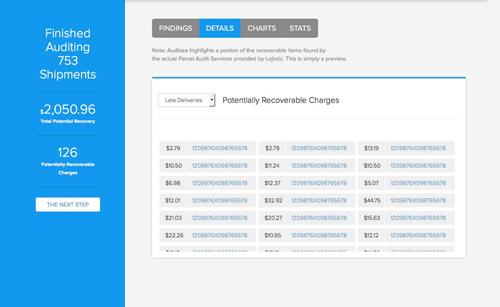 Easily digestible charts and graphs help visualize potential recoveries by type. 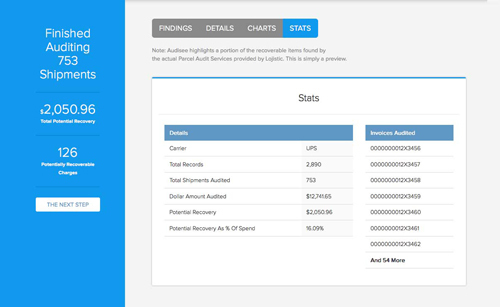 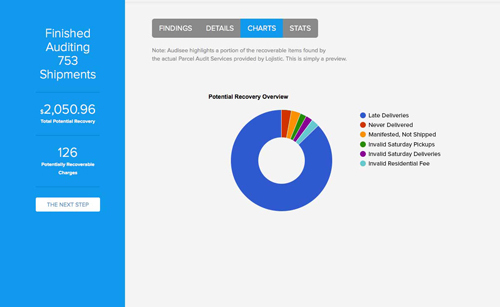 Informative audit and recovery statistics for each audit performed.